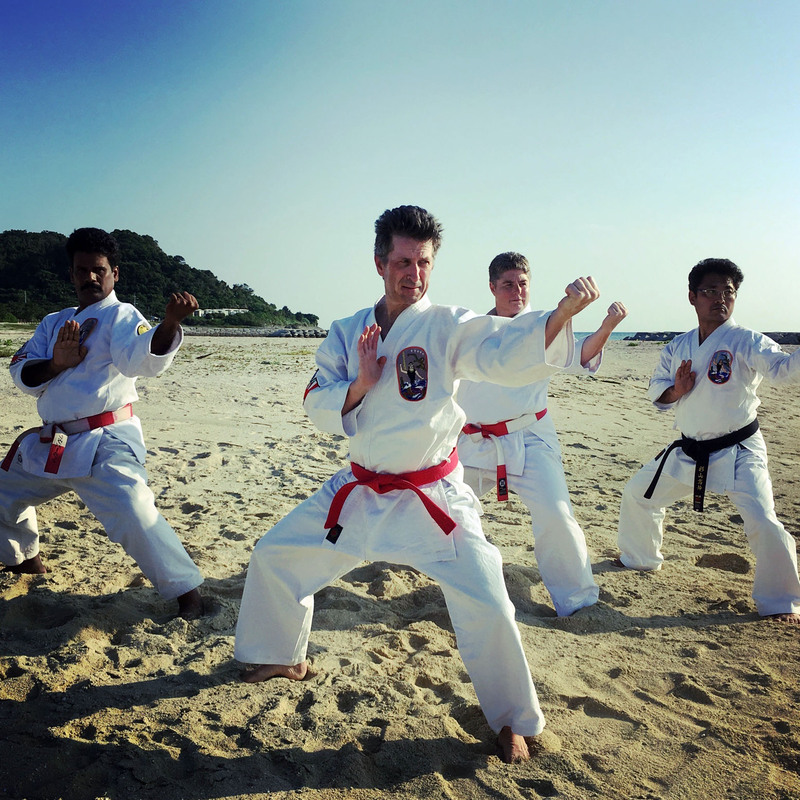 Okinawa Isshinryu Karate Kobudo Association was established in 1990 by Master Angi Uezu (who married to daughter of Tatsuo Shimabukuro, Founder of Isshinryu Karate in 1953). 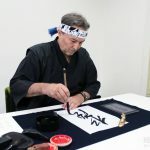 He is the current Chairman Emeritus and Special Advisor of OIKKA. 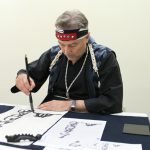 On February 1, 2007, Master Christopher Chase was appointed by Master Angi Uezu as his successor and President of OIKKA. OIKKA is known by the U.S. Marines stationed in Okinawa and has many enthusiasts all over the world. 1.If you hit no one, no one hits you, and there is no battle. Karate is not for an attack. 2.Strive to train your mind, techniques, and body. 3.Be courteous to others as martial artists. Katas of Isshinryu (Empty Hands): Seisan, Seiunchin, Naihanchi, Wansu, Chinto, Sanchin, Kusanku, Sunsu. 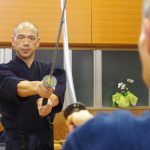 Kobudo Katas of Isshinryu (Weapons): Tokumine no Kun (1st Bo Kata), Urashi no Kun (2nd Bo Kata), Shishi no Kun (3rd Bo Kata), Chatan Yara no Sai, Kusanku Sai, Kyan no Sai, Hamahiga no Tuifa. 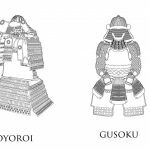 Kumites in Isshinryu (Sparring): General Kumite, Sandan Kumite, Free Kumite, Yakusoku Kumite, Bo vs Bo Kumite, Bo vs Sai Kumite. Okinawa Karate and Kobudo are like tires and wheels and are united as one. 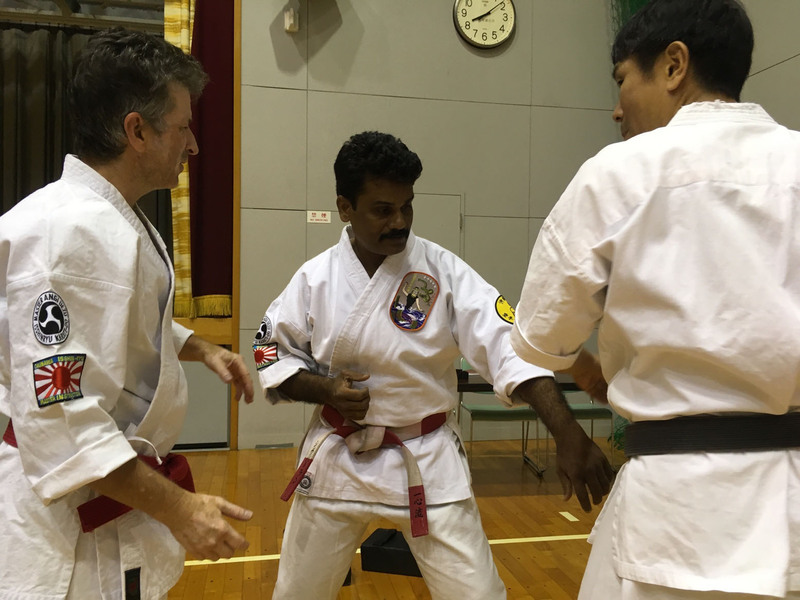 Training, courtesy, endurance, and effort is important in Okinawa Karate. 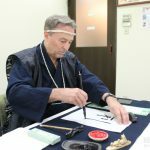 This time, OIKKA Chairman, Christopher Chase (U.S.A.), Kyoshi Kelly Cere (U.S.A.), Kyoshi J.P. Sivabaalan (India) visited Japan at the end of September 2017. They held Isshinryu Karate seminar and exchange at Seido Kaikan in Gifu, Japan and head to Okinawa, birth place of OIKKA. 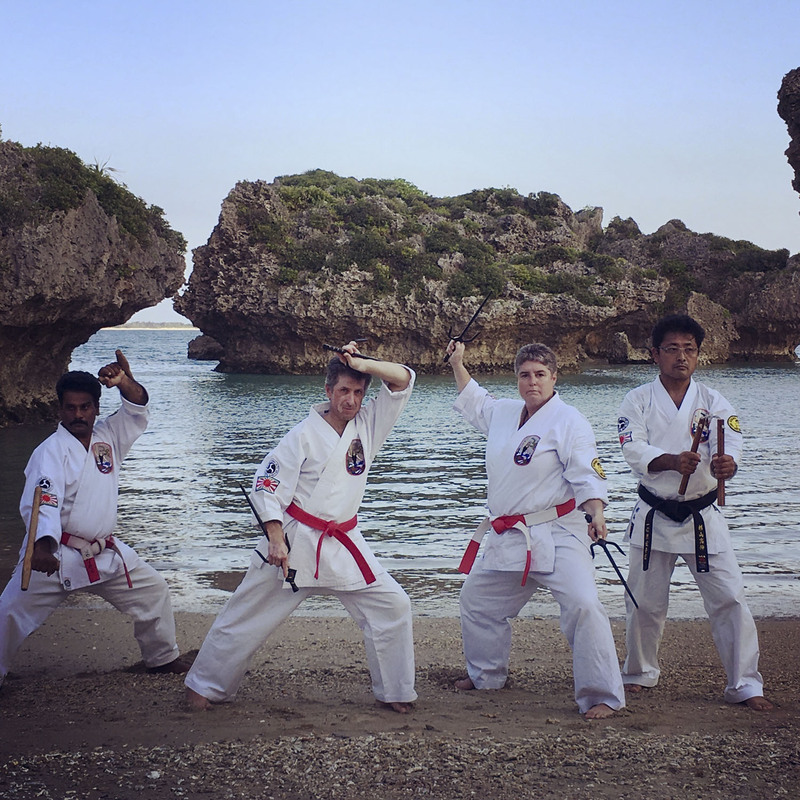 Day 1 in Okinawa, they visited OIKKA Chairman Emeritus, Master Angi Uezu in Uruma, Okinawa and reported the status of promotion and teaching of Isshinryu Karate. They have celebrated reunion and being in good health among themselves (Day 1). 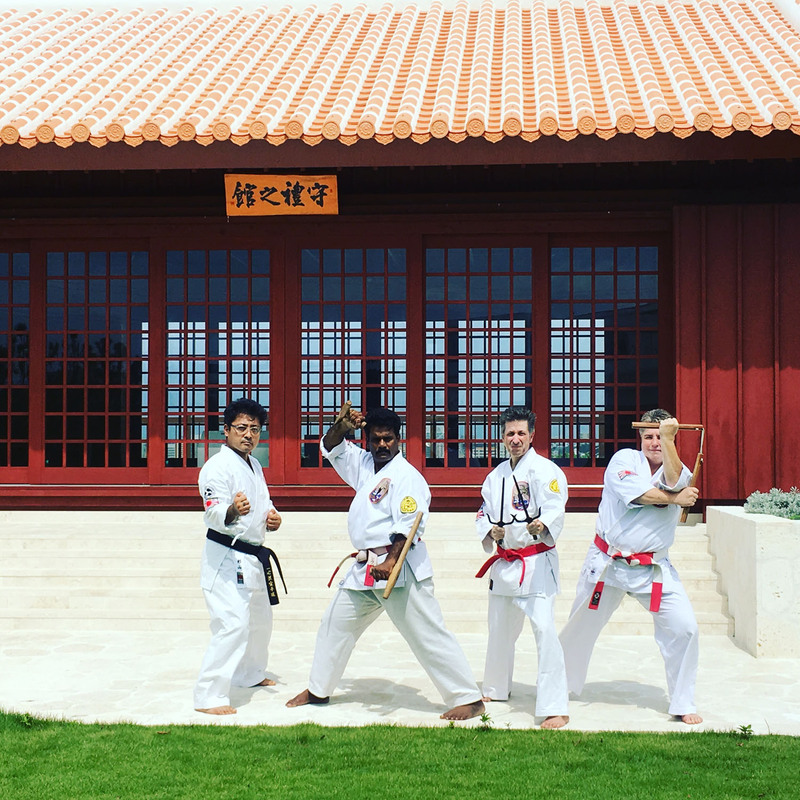 Day 2 in Okinawa, they visited Okinawa Karate Kaikan (which was opend on March 4, 2017), met Director of Okinawa Karate Information Center, Kunio Uehara and Public Relations, Miguel Da Luz, and had brief meeting about present state of Okinawan Karate and The 1st Okinawa Karate International Tournament which will be held in August, 2018. 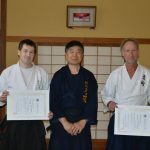 Kunio Uehara was very aware of Chariman Emeritus and Special Advisor, Angi Uezu (Hanshi, 10th Degree Black Belt) and Advisor, Ichiro Nakahodo (Hanshi, 9th Degree Black Belt). 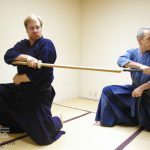 After the meeting, they took photographs at Special Dojo (Shurei Hall) with the facilty and train Kata, Kobudo, Yakusoku Kumite at Dojo for 2 hours. 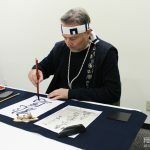 After visiting Okinawa Karate Kaikan, they headed to Nanjo, Okinawa to meet Ichiro Nakahodo and celebrated reunion and being in good health among themselves as well (Day 2). Day 3 in Okinawa, they visited Shurei Castle in Naha, Okinawa and head to Hamahiga Island. Hamahiga Island is known for inhabited by gods, Amamikiyo and Shinerikiyo. They trained Kata and Kobudo for 2 hours at the beach nearby Amamichu cemetery, Ryuku gods resting place. They felt training at the beach sand unique and diffrent than traditional training at the dojo. Okinawa is birth place of Okinawa Karate. 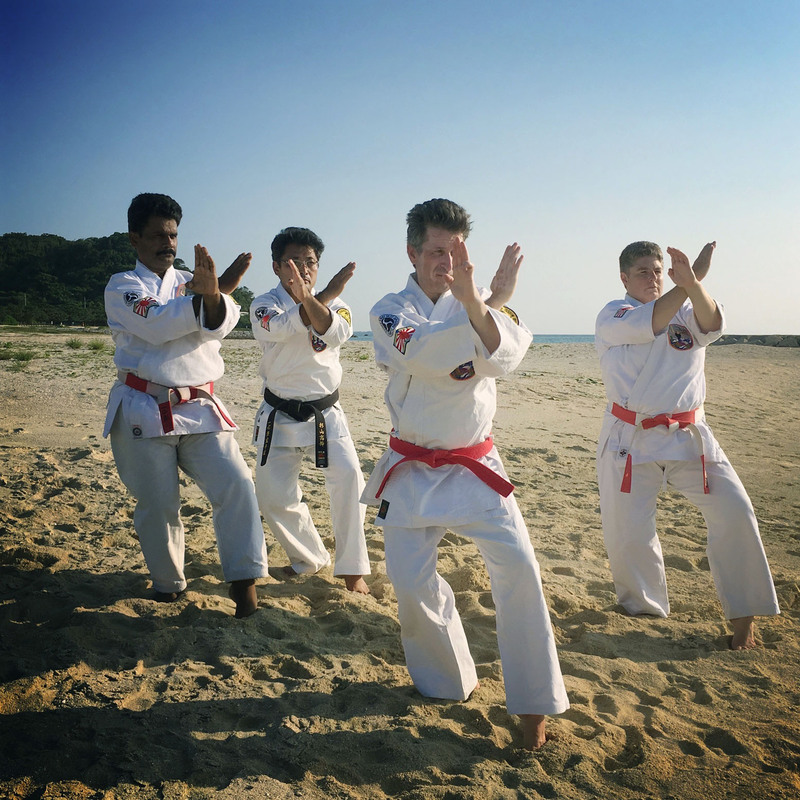 We all need to value our knowledge of Okinawa Karate, know the importance of training, courtesy, endurance, and effort for the future of Okinawa Karate.